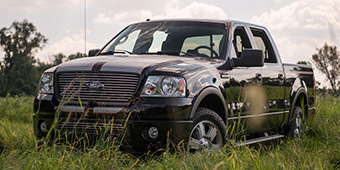 When you want maximum performance out of your work horse, you need to ensure the fuel, air and oil can flow as freely as possible. 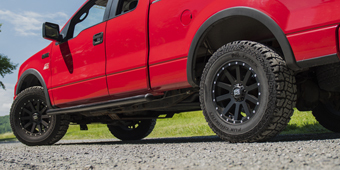 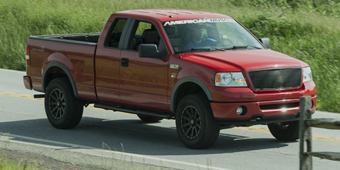 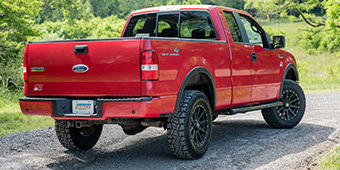 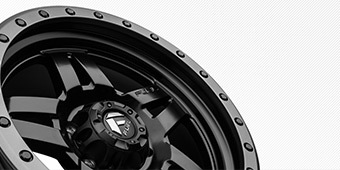 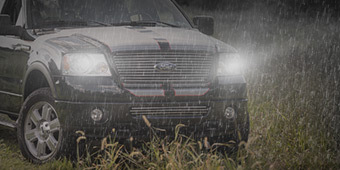 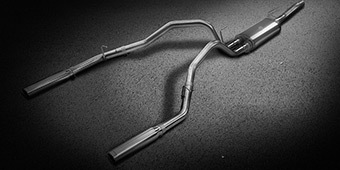 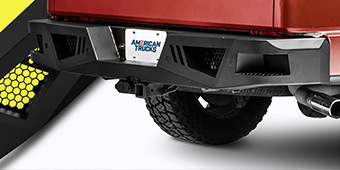 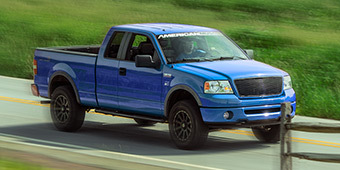 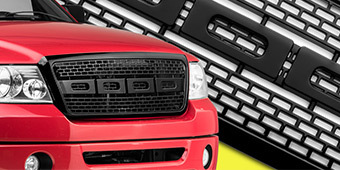 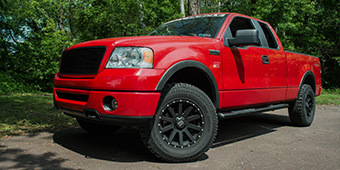 That's why we provide a healthy selection of 2004-2008 F-150 Air, Oil & Fuel Filters that improve on the stock designs. 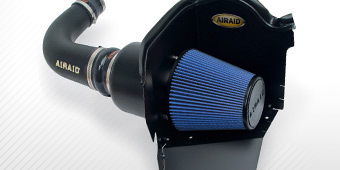 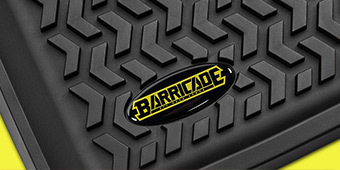 Each one is a quick, inexpensive way to squeeze out more power and boost reliability so you can work harder without worry.